International leaders gathering in Paris to address global warming face increasing pressure to tackle the issue of "climate refugees." Some island nations are already looking to move their people to higher ground, even purchasing land elsewhere in preparation. 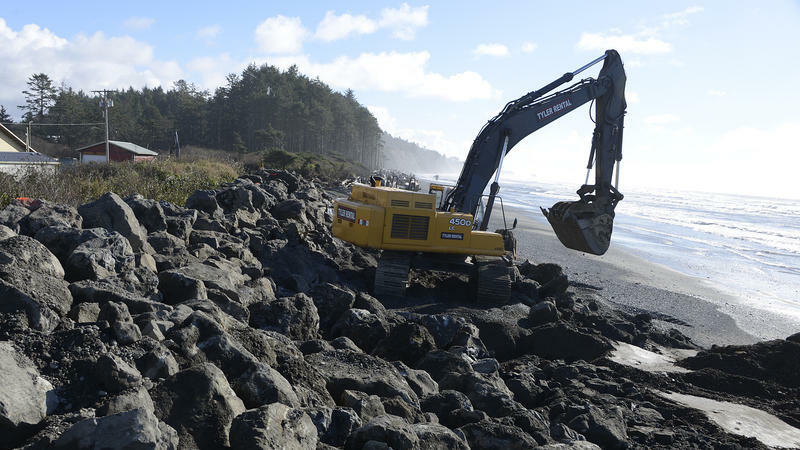 In the U.S. Northwest, sea-level rise is forcing a Native American tribe to consider abandoning lands it has inhabited for thousands of years. World War II marked a turning point for the city of Seattle. 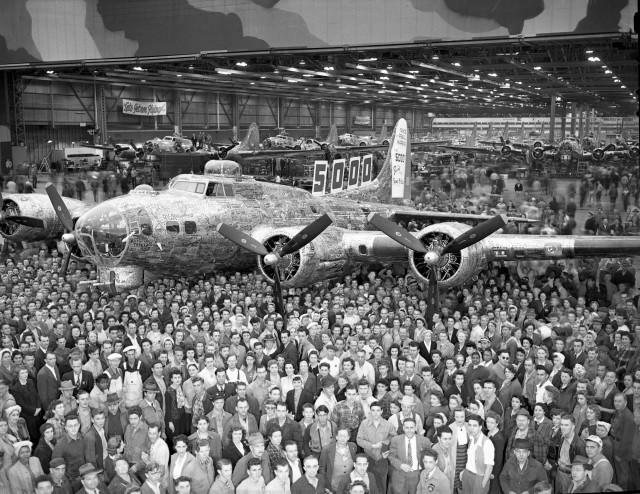 Boeing built thousands of B17 planes at a facility on the Duwamish River. At one point, 30,000 people reported for work there, assembling the planes that would help the allies defeat the Nazis. But with most of the young, white men overseas, Boeing was forced to expand its hiring criteria. As we get into the late summer, water supplies in much of the Northwest continue to drop. The snow that usually melts and keeps streams and lakes full late in the season never really showed up this year. The west coast is seeing the largest bloom of toxic algae in more than a decade. It's led to the closure of some commercial crab and shellfisheries in Oregon, Washington and California. 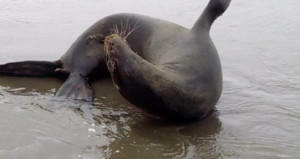 Wildlife managers spotted a sea lion in Longview, Washington that was arching its back, and then having seizures. They had to euthanize it. Pseudo-nitzchia. It’s a type of algae that releases a neurotoxin. If people eat shellfish or crabs contaminated with it, they can also suffer seizures, short term memory loss and even death. Pinto abalone were poached almost to extinction by the end of the 90s. The tasty meat of this shellfish, combined with its mother of pearl shell, made pinto abalone a target for illegal harvest, and a delicacy in Asia. 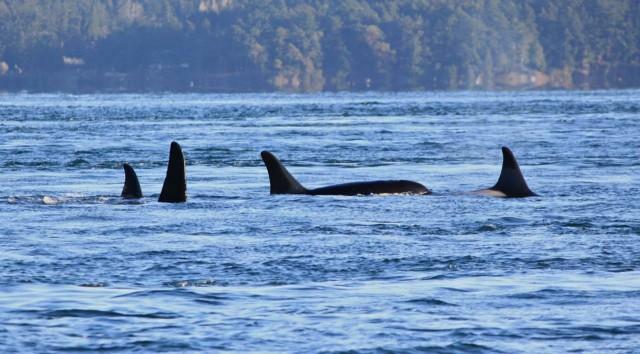 Thousands upon thousands of them were taken from Puget Sound. You can hear the pride in Josh Bouma’s voice as he peers down into a tank at the NOAA labs in Mukilteo. 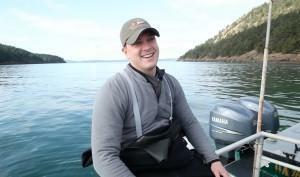 Bouma is a shellfish biologist with the Puget Sound Restoration Fund and manages a captive breeding operation for pinto abalone. He’s raised these abalone from tiny larvae. 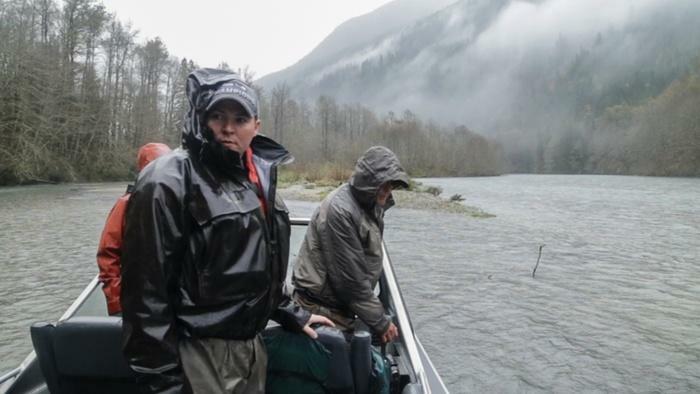 It may be pretty wet this time of year in the Northwest, but that hasn’t stopped an ongoing battle over water in Washington’s Skagit river valley. Richard and Marnie Fox want to build a new house on their land, but they can’t get a building permit. 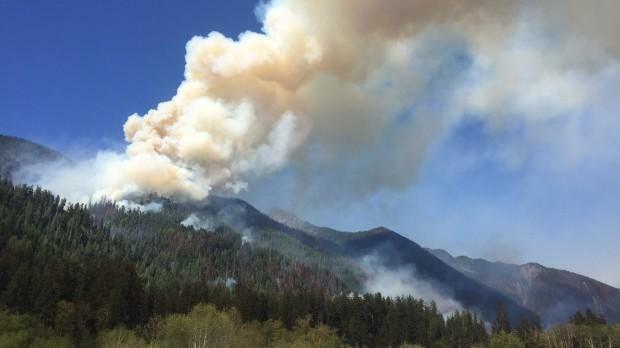 The state says there’s not enough water in the area to support any more new residences without endangering salmon - especially during the drier parts of the year. The Foxes are taking legal action. Their case will go before a judge on Tuesday. Seattle’s dirty river is gearing up for a major overhaul. 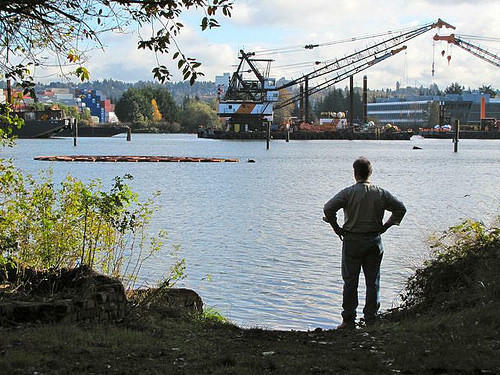 The Environmental Protection Agency is about to release its final decision on the Duwamish River Superfund cleanup. The river has been polluted by industry for decades. The question now is how much cleanup will be required, and at what cost? You might say Ken Workman is an old school Duwamish River celebrity. His people have lived along the banks of this waterway and others in the region for thousands of years. He’s the great great great great grandson of Chief Seattle. Washington state is home to more glaciers than any other state in the lower 48, and they're receding faster than ever before. That's a problem for the Pacific Northwest, where glaciers are crucial for drinking water, hydropower generation and salmon survival. Washington has more glaciers than any other state in the lower 48. Besides Alaska, it's the number one glacial stronghold in the U.S. Glaciers are a key part of our water supply in the Northwest. But they’re melting away. Guess how many glaciers feed into the Skagit River? Just take a guess. Jon Riedel is hiking up to one of them, on the slope of Mount Baker in Washington’s North Cascades. When people vote, the environment is not always at the top of their minds. But behind the scenes, the environment is a big part of this year’s election. Environmental groups have emerged as some of the top spenders in elections in the Northwest - thanks to the help of California Billionaire, Tom Steyer. It’s about 8AM. I’m in Bellingham about to go mall walking. Doug Ericksen: "Hey are you Ashley? Alright let’s roll. We’re on the clock." 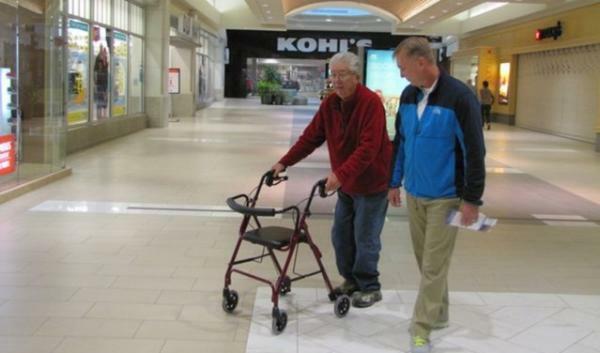 Senator Doug Ericksen gently coaxes his aging father, Len, on his morning walk around the Bellis Fair Mall. Crude oil shipments by rail increased by more than 80 percent, nationally, last year. Most of it is coming from the Bakken oil fields of North Dakota. That crude is more flammable than other types of oil, and has been shown to catch fire and explode when trains derail. More than 15 trains of Bakken oil move through some parts of the Northwest each week, en route to refineries and terminals in Washington and Oregon. 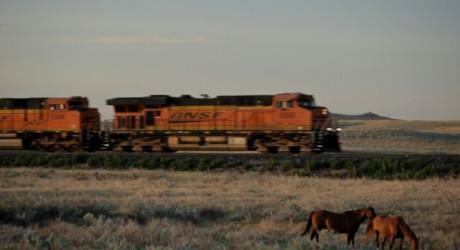 Burlington Northern Santa Fe Railway transports the majority of that oil. On the west coast sea stars, or starfish, are dying by the millions. 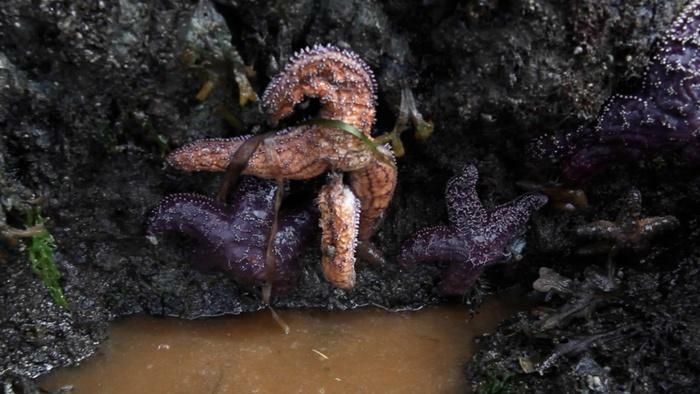 Scientists have called the disease Sea Star Wasting Syndrome, and it’s decimated populations from Mexico to Alaska. But scientists aren’t exactly sure what’s causing the die-off. 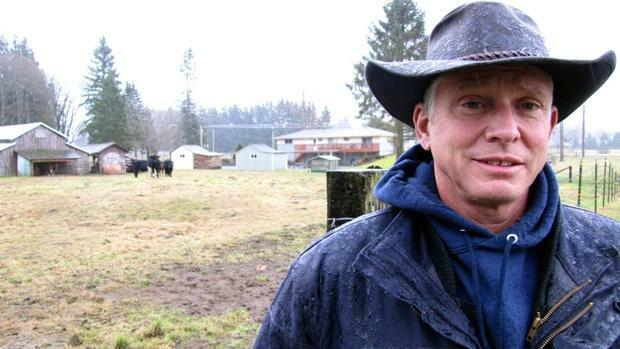 This spring, the epidemic has spread into Oregon, and now, Hood Canal and the San Juan Islands in Washington. 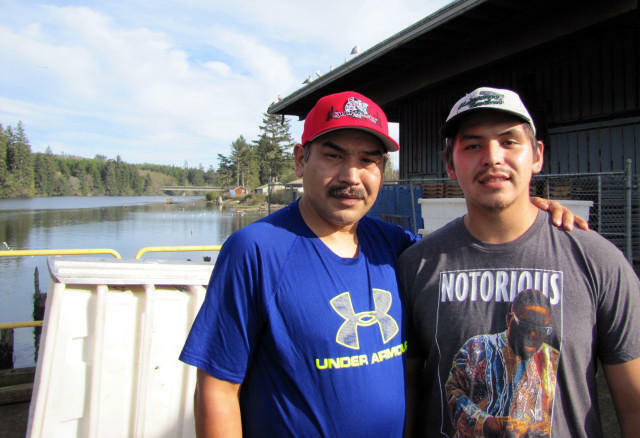 The village of Eastsound on Orcas Island draws thousands of tourists in the summer months. 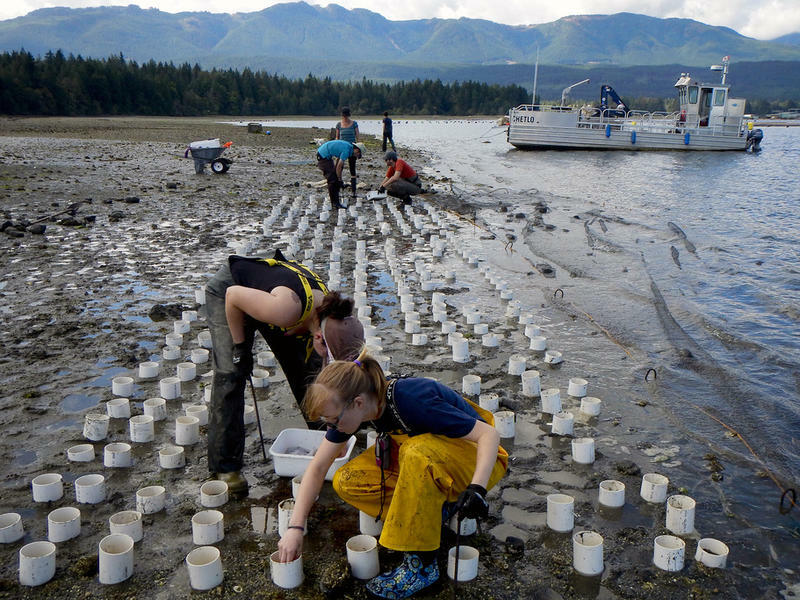 They come to see whales, bald eagles… and for avid beach combers -- sea stars. Students around the Northwest go to school every day in portable classrooms. 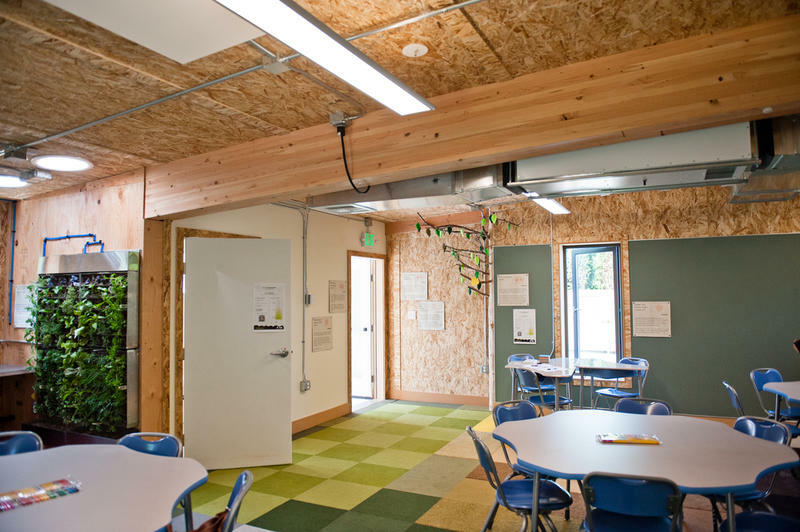 These classrooms are an affordable solution to budget-strapped districts that need more space. But they can be bad for student health and performance. That’s why some districts are moving away from portable classrooms. One district in Spokane has found a solution. Courtney Flatt brings us part 2 of our special series "Inside the Box". Walking into the new Jefferson Elementary School is like walking into a model home. Everything looks tidy. 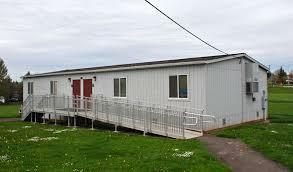 Thousands of students in Washington and Oregon go to school in what are known as “portable classrooms”. These temporary structures were a quick solution to the problem of growing population and lack of funding for school facilities in parts of the Northwest. But many of these “temporary” structures are still around. They’re not environmentally friendly or healthy places for students to learn. From the outside, Billie Lane’s classroom looks like a trailer home, standing in the parking lot behind the Kalles Jr. High school in Puyallup. 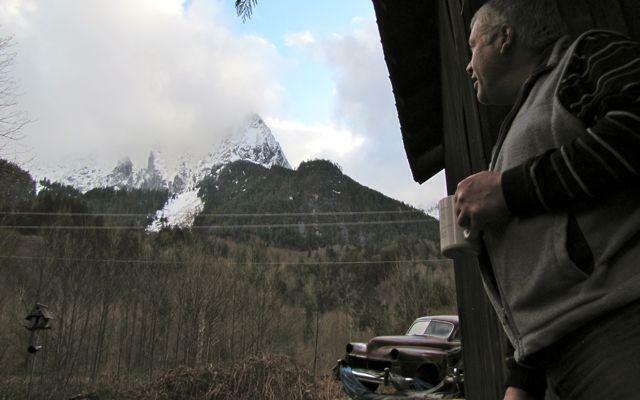 The landslide in Oso, Washington served as a devastating reminder of one fact of life in the Northwest: landslides happen. In some places, it’s a risk people have learned to live with. 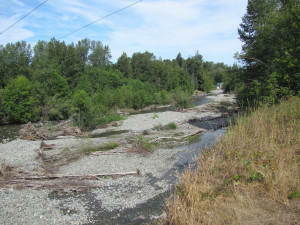 Landslides have wiped out the only access road to one rural community along the Skykomish River three times since December. A dozen homes in the Mt. Index River Sites community were destroyed by the slides. Fortunately no one was hurt. The Northwest is a region prone to landslides. That, of course, is on many people’s minds as the town of Oso, Washington recovers from the tragic slide that happened there this past weekend. There is a lot of scientific data and maps showing where landslides have occurred in the past. The question is whether or not it’s getting used. 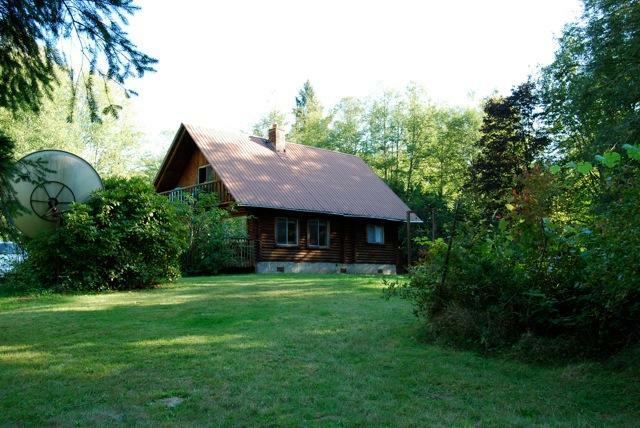 Bonnie Brown sent me a picture of the cabin her parents built on the Stillaguamish River in the 70s. 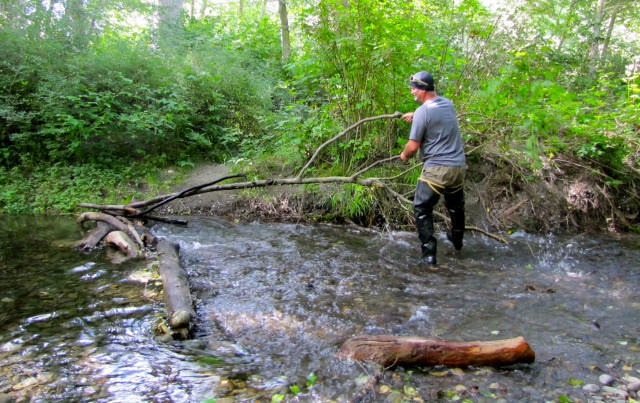 Steelhead in Puget Sound have been listed as “threatened” under the Endangered Species Act since 2007. 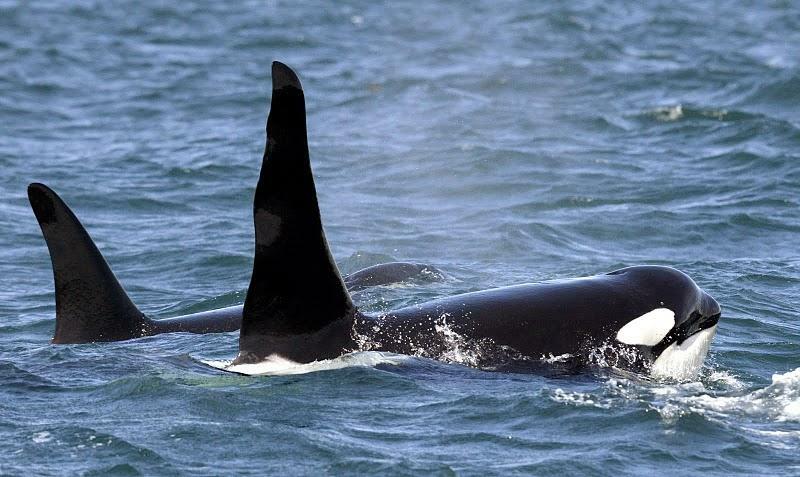 Millions of dollars have been spent improving the habitat of this iconic fish, but the population isn’t increasing. In fact, a lot of the fish aren’t even making it out of Puget Sound. And scientists can’t pinpoint why. 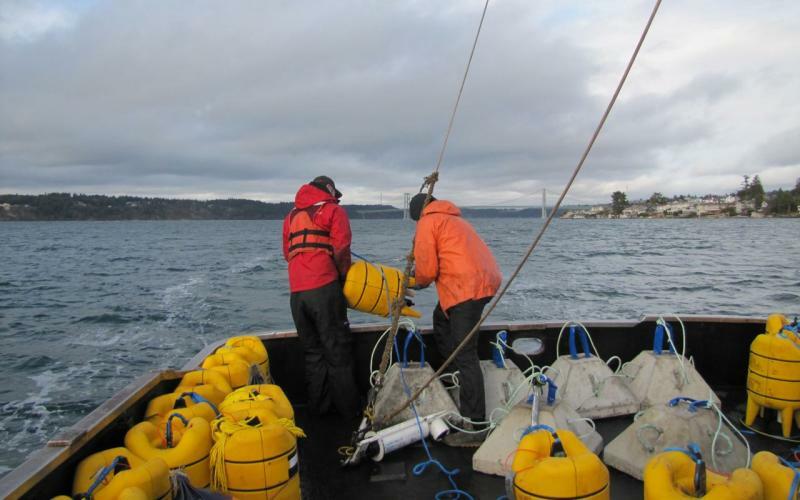 KUOW’s Ashley Ahearn jumped in a boat with one scientist who’s looking for answers. It’s been almost two months since China banned all shellfish imports from most of the west coast after finding high levels of arsenic in a sample from Washington. The move has hit Washington hard. Particularly the geoduck clam industry. These long-necked oddities are a delicacy in China… but here in the Northwest, not so much. That might be changing. 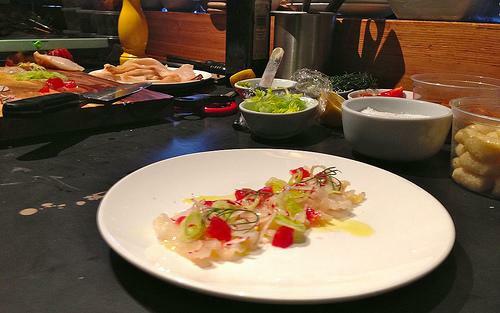 Ashley Ahearn headed to one of Seattle’s hottest restaurants to find out how one chef is whetting appetites for this local clam. More oil is moving along Northwest railways. The Bakken Oil fields of North Dakota are booming. But Bakken oil is explosive at relatively low temperatures. There have been several oil train accidents since the boom began, one of them costing the lives of 47 people in Quebec. That’s prompted KUOW’s EarthFix team to take a look at how prepared the Northwest is for the rise of oil train traffic. 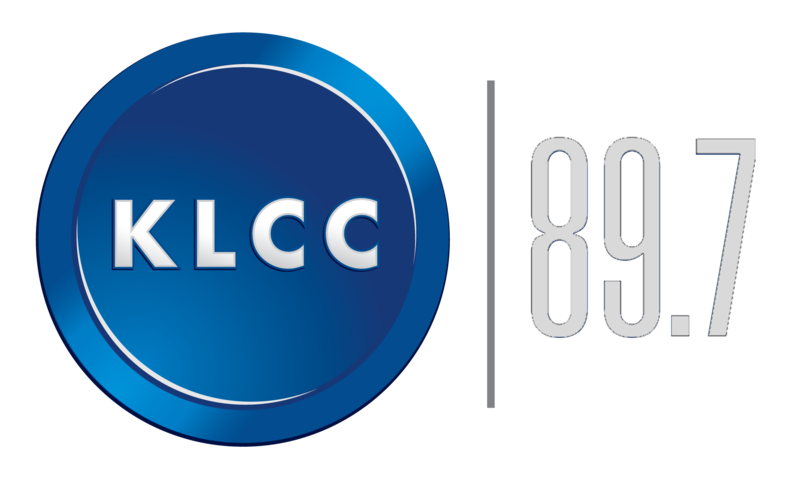 Ashley Ahearn reports. China has closed its doors to all shellfish imports from an area that stretches from northern California to Alaska. The state of Washington says it's losing as much as $600,000 a week. Among the shellfish not being harvested is the geoduck, a long-necked clam that can fetch up to $150 per pound in China. It's a major export for the Pacific Northwest.